As with most good things at U of T, Bikechain is initially a bit hard to find, hidden in the basement of the International Student Centre (33 St. George, just north of College). It has several entrances; one through the front door of the building, and another through a side door on the north side of the Cumberland House, from where you can wheel your bicycle inside after being buzzed in. After navigating a lively room hosting a giant ping-pong table, you find yourself inside Bikechain’s main facility, complete with wheels, tools, frames, and a number of remarkably friendly people willing to help you fix your bike for free. 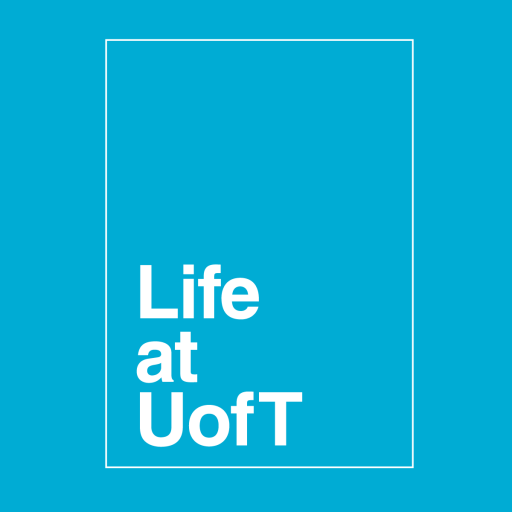 Bikechain is a university-run organization, offering a variety of free services to any U of T student or staff member. It has at its disposal 21 bicycles and offers free bicycle rentals on the spot (except in winter), provided you bring a redeemable $25 deposit, your TCard and another form of official ID. The rental includes a bicycle and a lock, but you’re expected to provide your own lights and helmet. The bikes are signed out on a first-come-first-serve basis, and are sometimes available for extended periods of time, depending on demand. 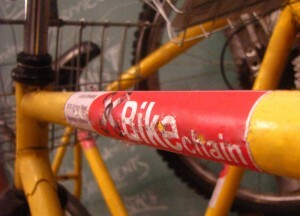 Bikechain also offers a series of workshops and hands-on help. If and when your bicycle finds itself in any kind of state of disrepair, you can bring it into the shop (spontaneously and unwarned) and participate, on the spot, in having it fixed. Although you pay a nominal fee for the parts you end up using, the help and the labour are free, knowledgeable, and friendly. All tools needed for reparations are available for general use in the office. Boxes of nuts, bolts, tubes, etc. are similarly accessible. The highlight about visiting Bikechain is not only that you get your bike fixed, but as you participate in repairing it, you also learn how to service it on your own the next time a problem occurs. Workshops and hands-on help are available year round, Monday to Friday from 12 to 5. Bikechain offers a plethora of bicycling literature. Maps, guides, and pamphlets offer information on biking in Toronto, and connections to other Toronto biking organizations. Bikechain also accepts old bicycles and parts, so rather than throwing out an old bike (or leaving it locked, rusty and forlorn, for months outside) it can be brought to the office and be put to exceptionally good use, transporting people around the city in an environmentally-friendly way.